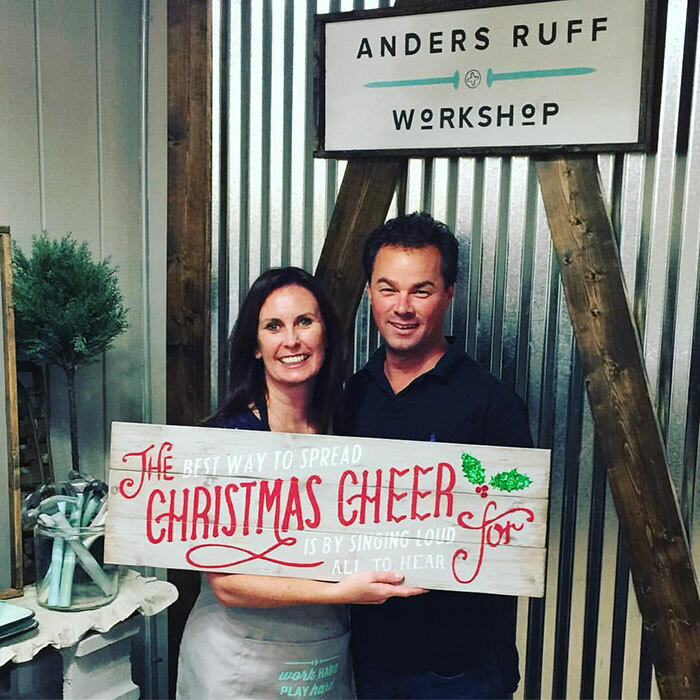 Anders Ruff Workshop, a DIY home decor studio, is growing rapidly after opening its flagship craft workshop in Pineville this summer. 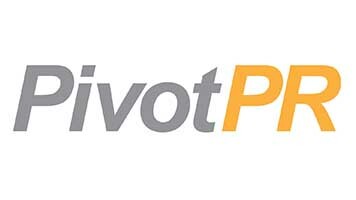 Franchises are already open in Northville, Michigan, Raleigh and, most recently, Davidson. 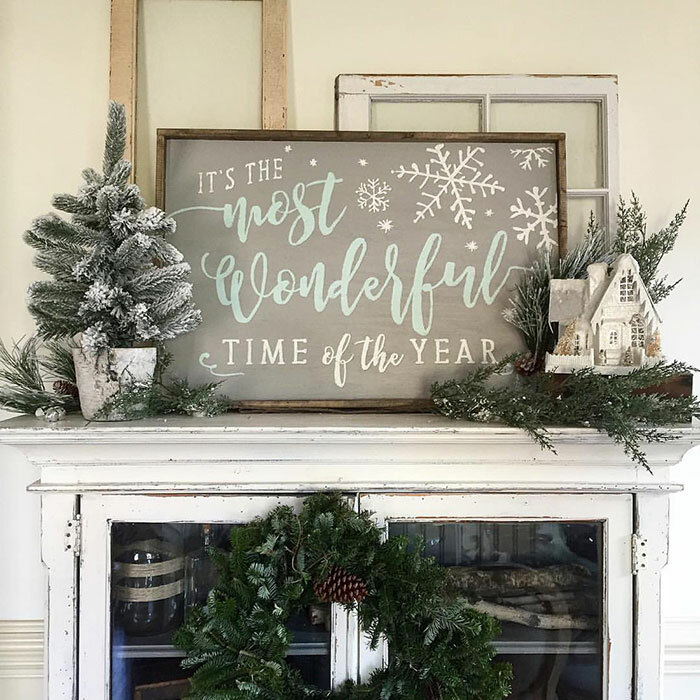 The Lake Norman location is downtown on South Village Lane and operated by Beth and Paul Drinkwater, high school sweethearts with a love for remodeling and do-it-yourself design. Projects include wood-plank signs, wooden trays and canvas signs and pillows that class participants can customize for their own homes. Classes typically range between $35 to $75 depending on materials required and the level of customization. The workshops are a fun way to get groups together around craft project that otherwise would sit idly on Pinterest boards. 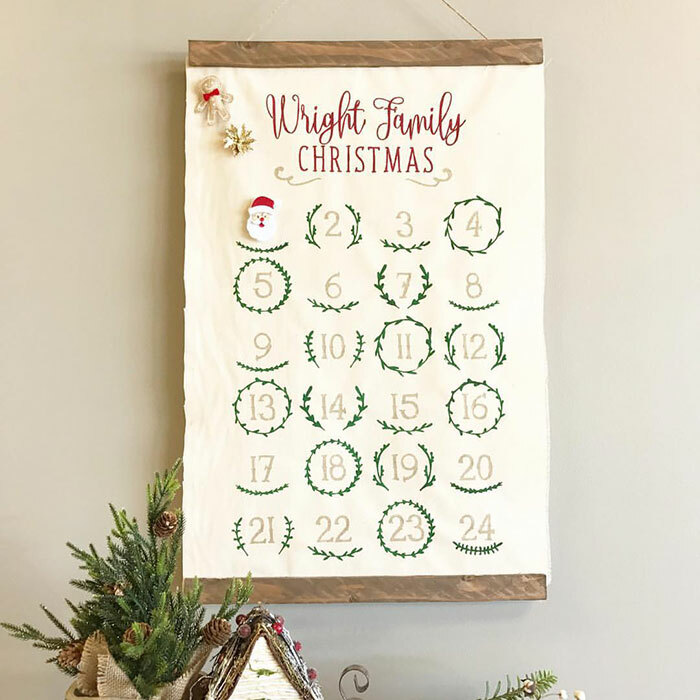 I attended one of the first workshops in Pineville last summer and can vouch that the classes are simple and fun — plus turn out a great product you’ll be proud to display in your home. More expansion is in the works, with workshops set to open in Greensboro, Newton, Pennsylvania, and Alexandria, Virginia, in early 2017. The concept is the brainchild of Maureen Anders and Adria Ruff. 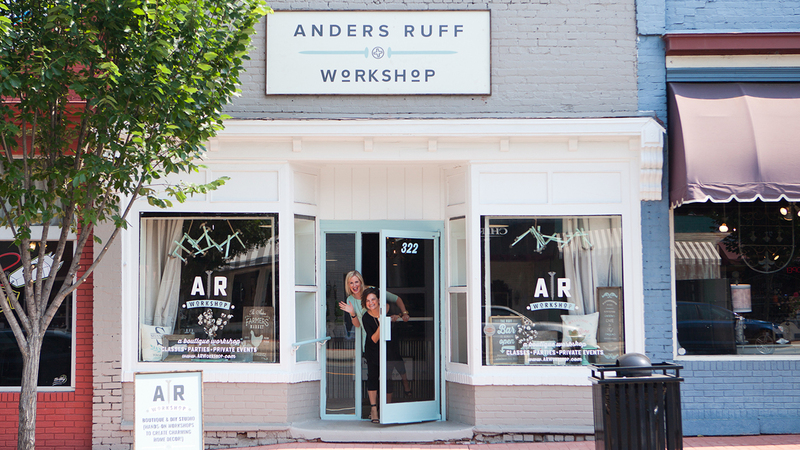 The Fort Mill-based business partners founded Anders Ruff Design Co., in 2010 and quickly grew it from an Etsy shop to a e-commerce site with customers around the world. That business helps people plan parties with unique graphic designs. For instance, if you want to plan a bumble bee birthday party for your little one, they’ll provide the printable graphics such as invitations, birthday banners and party flags. The franchise concept for their new workshops also relies on their unique design templates, which site owners get access to, along with the technology platform. Expect more expansion announcements in the near future.